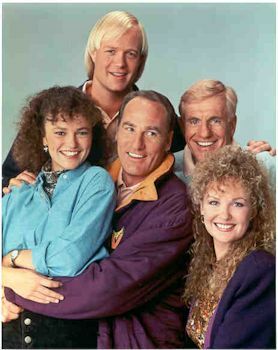 The classic Craig T. Nelson sitcom Coach is coming back to cable. 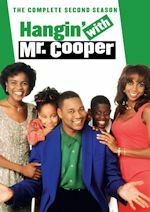 Reruns of the sitcom will start airing on VH1 Classic beginning Saturday, January 4, 2014. The series will premiere with a mini-marathon from 2pm-5:30pm. Then starting the next night (Sunday, Jan. 5), Coach will air Sun-Thurs at 11:00pm & 11:30pm ET on VH1 Classic. Coach will be the only sitcom on the network now, as they have recently removed Married...with Children, Larry Sanders Show and Bullwinkle Show. But Coach will be paired with reruns of Saturday Night Live, which will air immediately following Coach at 12 Midnight. Coach will get some play on Saturdays from time to time in mini-blocks, like on Jan. 4 and also on Jan. 18 from 3-7pm. Coach was last seen on the cable network ReelzChannel TV, but they removed the sitcom earlier in 2013. Coach aired for nine seasons on ABC from 1989 to 1997. The series starred Craig T. Nelson as Hayden Fox, head coach of the fictional Division I-A college football team the Minnesota State University Screaming Eagles. 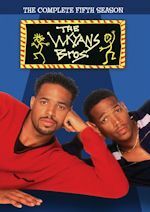 The sitcom also starred Jerry Van Dyke as Luther Van Dam and Bill Fagerbakke as Michael "Dauber" Dybinski, assistant coaches under Coach Fox. The role of Hayden's girlfriend (and later wife) Christine Armstrong, a television news anchor, was played by Shelley Fabares. They're back! The Dukes of Hazzard will once again come to CMT! The series re-launches with a marathon event on Sunday, January 5, 2014 from 3pm-10pm. The classic '80s series will then air weekdays at 12 noon and 7pm beginning Monday, January 6, 2014. The Dukes of Hazzard will lead into movies or Extreme Makeover: Home Edition at 1pm. CMT will air Extreme Makeover: Home Edition at 4pm leading into its two-hour Reba block from 5-7pm, as now The Dukes of Hazzard airs at 7pm. The Dukes of Hazzard seems to come back to CMT quite a bit. 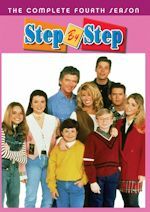 It originally aired on the network from 2005-07 before returning in 2010. It then disappeared again a few years late and now it will be back starting Jan. 5, 2014! 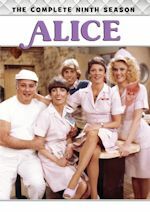 The series originally aired on CBS from 1979 to 1985. 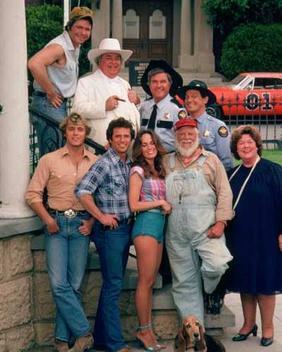 The show followed the adventures of "The Duke Boys," cousins Bo (John Schneider) and Luke Duke (Tom Wopat), who live in a rural part of the fictional Hazzard County, Georgia with their attractive cousin Daisy (Catherine Bach) and their wise old Uncle Jesse (Denver Pyle), as they race around in their customized 1969 Dodge Charger stock car, christened (The) General Lee, evading crooked county commissioner Boss Hogg (Sorrell Booke) and his inept county sheriff Rosco P. Coltrane (James Best), and always managing to get caught in the middle of the various escapades and incidents that often occur in the area.